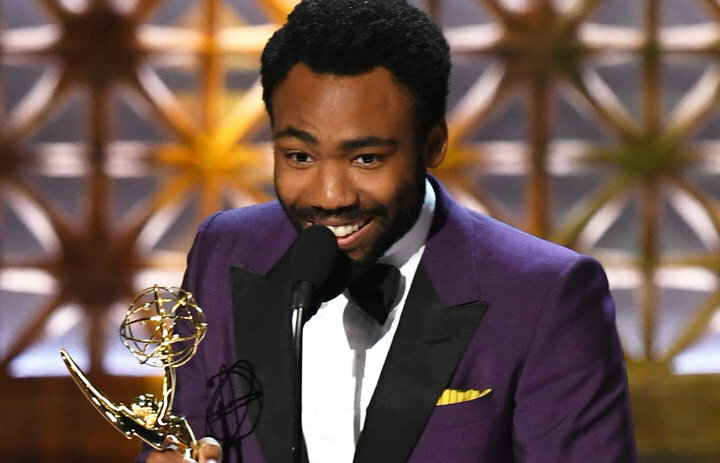 Actor, director, writer, producer, (and singer) Donald Glover had a very good night at the 69th Annual Emmy Awards. The multi-talented creator of the TV show "Atlanta", which airs on the FX Network took home two Emmy Awards. Glover won the category Outstanding Directing for a Comedy Series making him the first African American to do so for directing a comedy. But making Emmy Award history was not enough for Glover,he also won the category of Outstanding Lead Actor in a Comedy Series. Congratulations to Donald Glover and what seems to be a bright future.